Below, we have a quiz which includes much of the weekend's action, featuring the headline racing from Wetherby and at Ascot. We also had the small matter of the Breeders Cup at Churchill Downs, where Enable followed up her second Arc success with victory in the Breeders Cup Turf. Now, our concentration turns to the Melbourne Cup on early Tuesday morning, and now building on the strong start the Jump's season has already provided. However, we will be doing that without Douvan, whose ill-fated luck with injury continues. 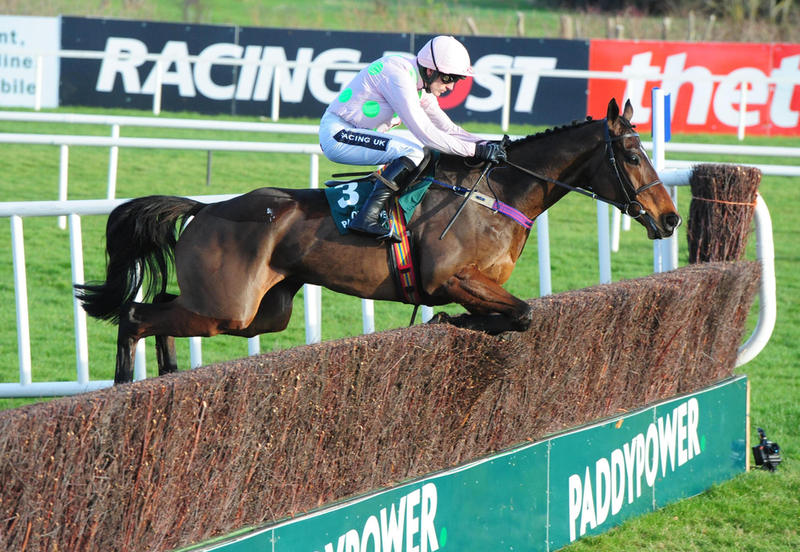 But, how much do you know about Willie Mullins' top chaser, and all other current affairs in racing? If you think you have got what it takes, then scroll down below and you will find a quiz to test your expertise. Good luck.